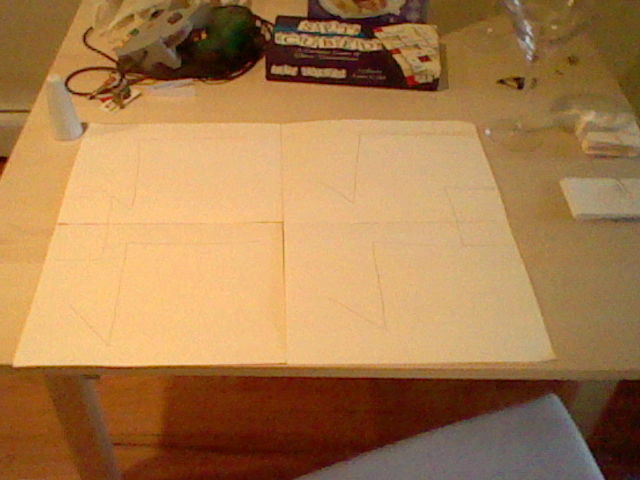 So I’ve been working on creating this board game, Totally Radical. (Tagline: Don’t Be a Square.) After some play-testing and adjustments, and bouncing ideas off of other teachers, I’m ready to post about it. The idea behind the game came before I didn’t really have a good application for simplifying radicals. But I’ve been annoyed at how I see math games designed: do some math action and, if you are correct, you then get to do some game action. While this is certainly how some games work (like Trivial Pursuit), it just separates the math from the game and makes the math seem worthless. So I wanted a game where the math action WAS the game action. 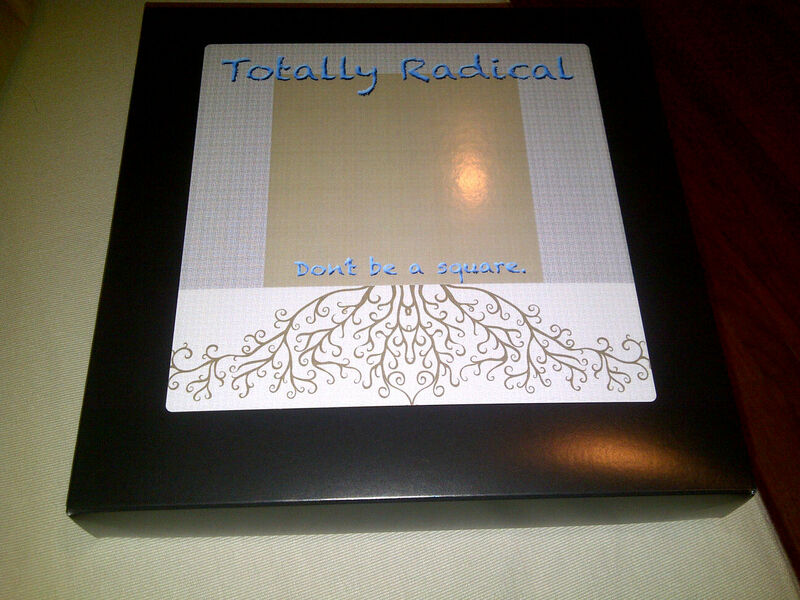 You can read the rules of the game right here: Totally Radical Rules. 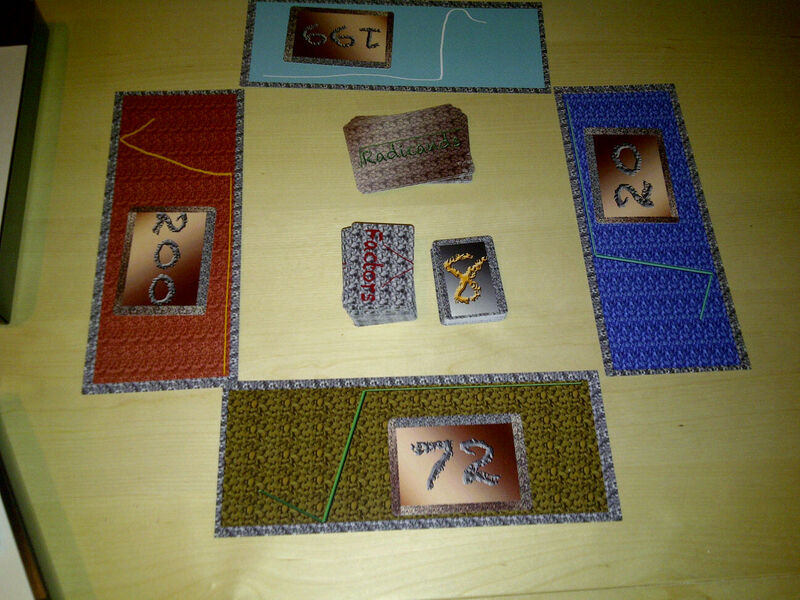 During the game you have a choice of 5 actions: 3 involve actions we take when simplifying (breaking a number into two factors, taking a root and putting it outside the radical symbol, multiplying two terms together) while two are purely game actions (draw a card, play a special “Action” card). Other touches of note: the factor cards are exactly half the size of the radicand cards, so that students break up “larger” numbers into “smaller” ones. The numbers in the radicand cards are not just simple numbers. There’s prime numbers, composite numbers that can’t be simplified, perfect squares, as well as numbers that can be simplified (going all the way up to 250). So, how can get this game, you may ask? Two ways! 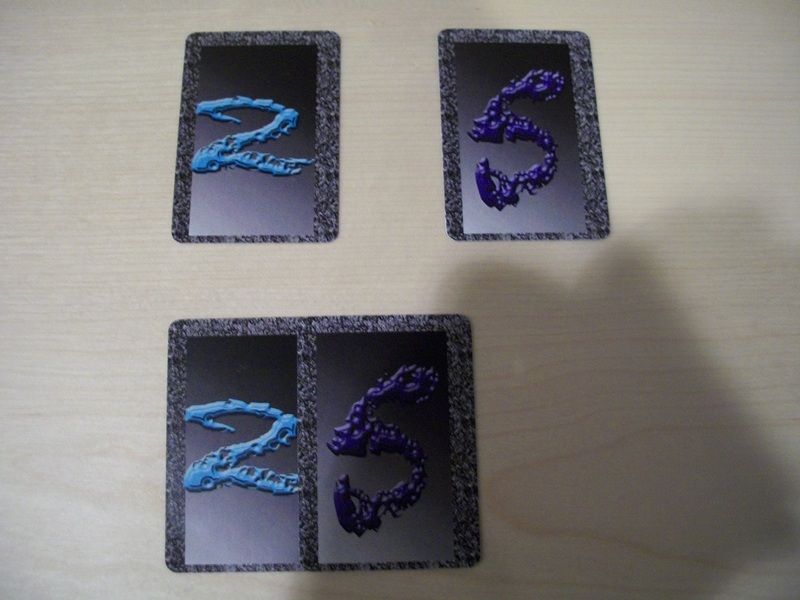 (I also drew in spots to put the card decks in). I found this great website called The Game Crafter where you can send in artwork, pick out the pieces, etc, and they will print and construct the game for you. So if you click the button below, it should bring you to the shop to buy it. I’m back from Twitter Math Camp, which was one of the most amazing experiences I’ve ever had. I’ve never made friends so easily, but I was so exhausted afterwards, because we pretty much spent 96 non-stop hours together (except for sleeping time). When people asked me if I had vacation plans this summer, I mentioned I was going to St. Louis for “a conference” and was told it didn’t count as vacation. But oh, it totally did. I’ll post about my talk and what I shared later. Have a lot of chores to do now. I’m still waiting to hear back from some of the play-testers, so a more in-depth post will have to wait, but I’m really excited because the prototype I had made arrived in the mail today! I think I’ll bring it to Twitter Math Camp, see if the people there have thoughts.